Company specializing in the production of CBB60, CBB61, CBB65 AC capacitors, the full implementation of ISO9001 international quality management system and ISO14001 international environmental management system, strictly reference CQC, UL, VDE，TUV and other quality systems, products used in the automotive industry, all kinds of electronic equipment, induction cooker, fans, lighting, air conditioning, refrigerators, washing machines and other household appliances and electrical systems. The products are made of electrical class polypropylene film, zinc-aluminum metalized electrode, High-quality engineering plastic box, and enveloped with epoxy resin, welded by tinned copper wire. They have the characteristics of small loss, anti-moist, excellent electrical performance, reliability, good uniformity, long life and good self-healing properties. The products are made of electrical class polypropylene film, zinc-aluminum metalized electrode, dry fabric, high-quality engineering plastic box, and enveloped with epoxy resin. They have the characteristics of high cost performance, high pressure-resistant, long life and so on .Mainly used to starting and running of the AC motor , such as the washing machine, paper smash machine and so on. The products are made of electrical class polypropylene film, zinc-aluminum metalized electrode, dry fabric, aluminum shell , and enveloped with epoxy resin. They have the characteristics of high cost performance, high pressure-resistant, long life and so on .Mainly used to starting and running of the AC motor , such as the water pump, motor machine and so on. The products are made of electrical class polypropylene film, zinc-aluminum metalized electrode, metal box, vacuum oiling, 250 # terminal leading, P2 class pressure-type and explosion-proof structure. They have the characteristics of fast heat dissipation, resistant to decay and so on. . Mainly applied to starting and running of the high safe require AC motor, store energy, sieve wave, etc. My lovely colleagues could be do more for you.Is not over yet, if you want to understand us more. Don't hensitate to touch and contact with me. 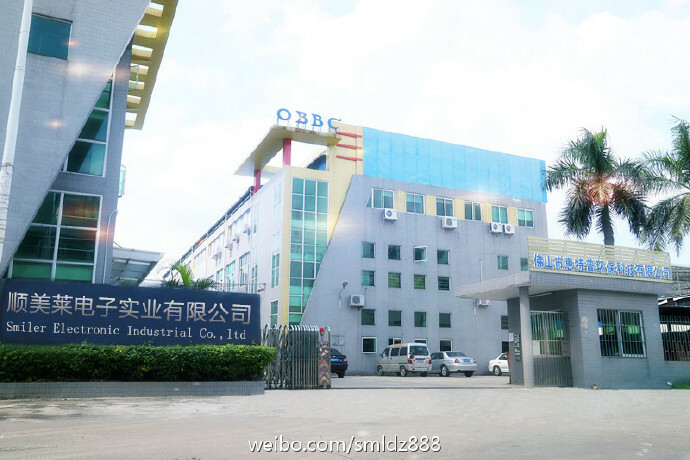 Qualified rate of the company's internal requirements: 99.6% of the full line pass rate; 99.8% of the finished product pass rate. Best price ,Best quality ,Best lead time ,Best service! 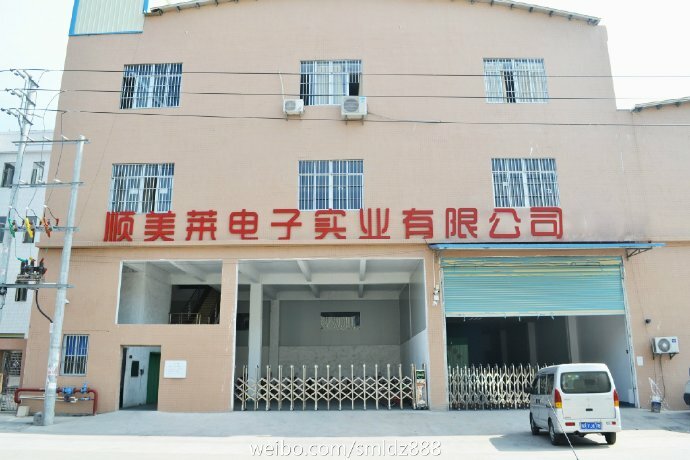 Show:We arrange the prodcution quality according to customers' request. Show:30% deposit by T/T in advance, pay 70% balance when the products are finished. Show: They always become our regular customers. And become good friend. Show: It depends on your order. Normally 20-30days for standard. Show: Usually it will take 4-10days for Express,7-15days for Air,25-55days for Sea, it also depends on the destination area. Show: 3000,10000,30000 hours, according to customer's requirement.